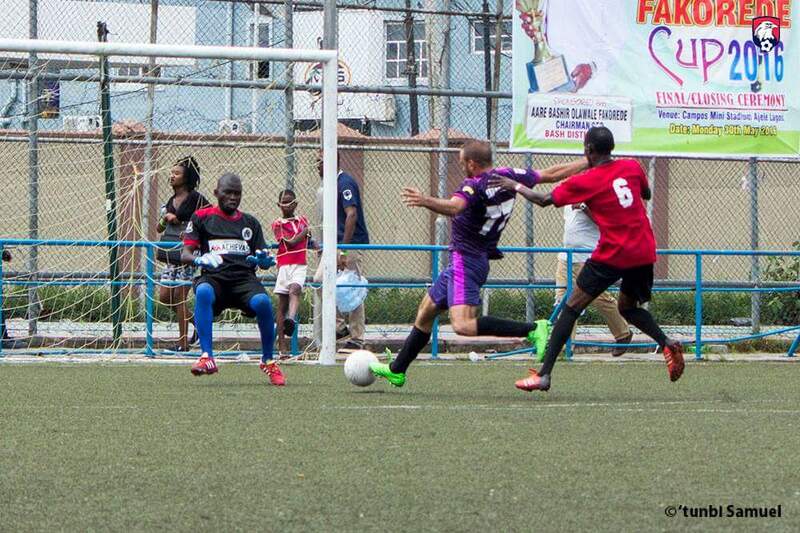 For the fun part and photos of the TPL 7 event, go here LINK. 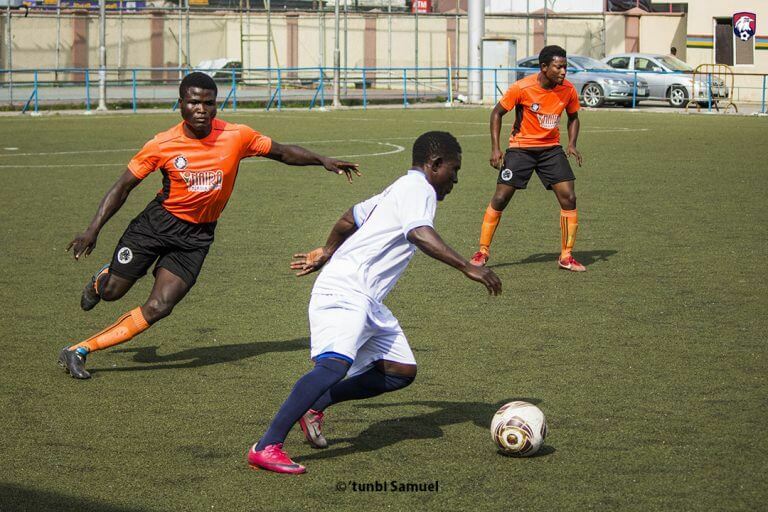 TPL7 The Revolution kick-started the new TPL full league format and was played across three Matchdays to determine the semi-finalists for the grand finale event which held on May 30th, 2016, barely 2 years after the very first TPL event was organised. The Revolution, as it’s otherwise known, was a hub for entertaining football and a showcase of mad skills from amateur footballers, with Raineri FC, Pacers United FC (the defending champions), The Guns FC and The Raptors, the confirmed semi-finalists after the Matchdays. Raptors, fresh from their new partnership with Achievers Entertainment Group, produced their best-ever TPL performance to cause an upset to send the defending champions packing, with a goal scored 5 minutes into the second half, thus setting up a thrilling final against Raineri, who overcame Guns in the other semi-final, in what seemed like a replay of the first game of Matchday 1, also by a lone-goal. 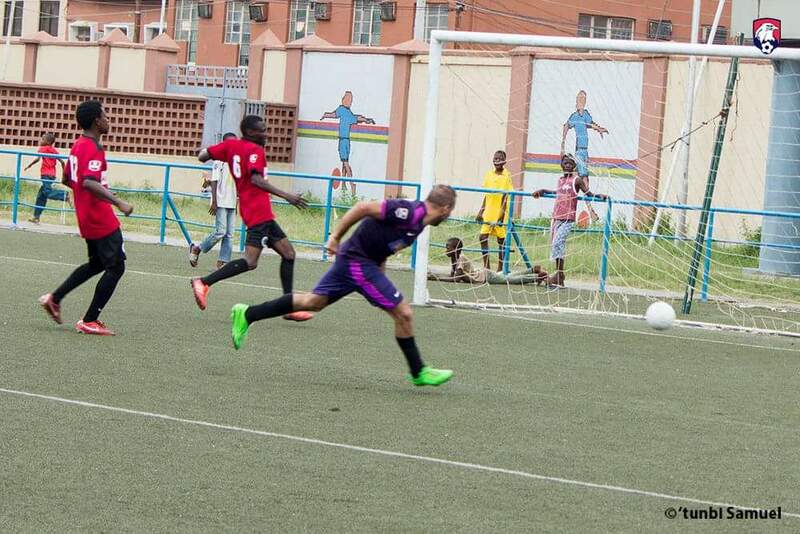 The semi-finals were closely followed by a game between the other two teams that missed out on semi-final qualification, Teknon and Alphas, which ended goalless. Indeed The Revolution proved to be a battle of the underdogs, as Raineri and Raptors were hardly favorites to end TPL7 as champions, having been eliminated in the group stage at TPL6. 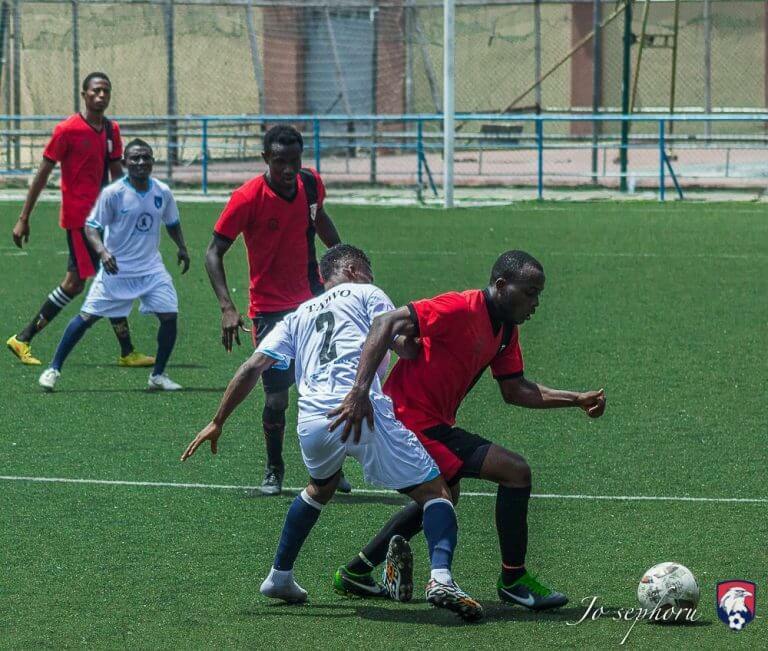 Before now, both teams had only ever met once at TPL, on Matchday 2, Raineri emerging victorious 2-1 in a game that produced the first red card of TPL7. Prior to TPL7, both teams had never won a game at a TPL event having made their debuts at TPL6, and did not even make it out of the group stages. Raineri registered their first-ever win in Game 2 of Matchday 1, a 2-1 win over Alphas, while it took Raptors one more game to register their first TPL win. Both teams started strongly, Raineri topping the league table after Matchday1 and qualifying for the semis with a strong second-place finish after Matchday 3. Raptors took the harder route, despite a strong start, and qualified for the semis with a fourth-place finish by virtue of scoring a goal more than Teknon who lost out. Raineri made it to the final in style with 4 Wins (Alphas, Raptors, Teknon and Guns), 1 Draw (Guns on Matchday 1) and 1 Loss (Pacers). Raptors were modest with 2 Wins (Guns and Pacers), 2 Draws (Alphas and Teknon) and 2 Losses (Raineri and Pacers). The TPL 7 final kicked off at 2pm and had in attendance, the Senior Special Assistant to the Governor (of Lagos) on sports, Mr Adeboye Anthony Adeyinka. The game appeared to head towards penalty kicks before 2 late goals produced by an MVP moment from Shahin “Benzema” Alawam saw Raineri etch their names in gold. Golden Gloves: Raineri Goalkeeper, 5 goals conceded, 3 clean sheets in 7 matches. Golden Boot: Pacers’ Wasiu, 4 goals in 6 matches. Fair Play: The Alphas FC. No yellow card, no red card at TPL7. 3 – The number of penalty goals conceded and scored. 3 – Most clean sheets by a team, Raineri FC. 4 – Number of free kicks scored. 4 – Most goals by a single player, Wasiu (Pacers). 4 – The total number of red cards. 5 – Highest number of matches won by a team, Raineri FC. 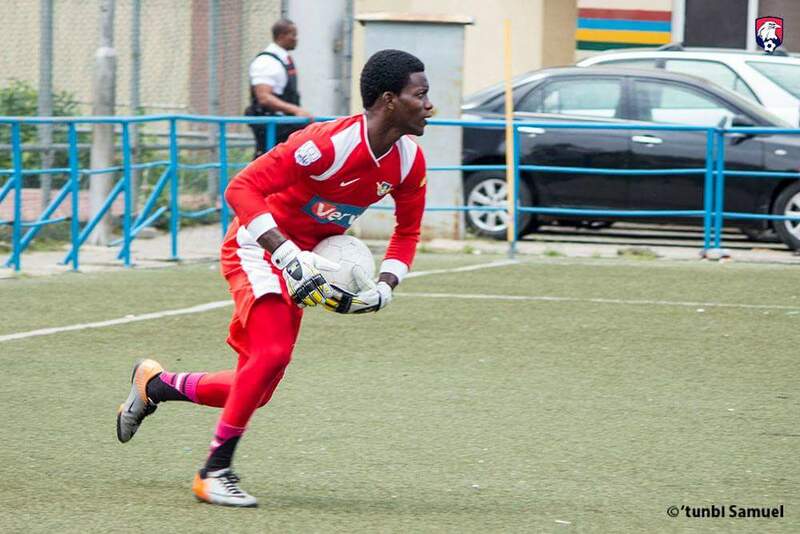 6 – The highest number of saves made by a goalkeeper in a single game, Raineri FC Goalkeeper. 7 – The total number of clean sheets recorded. 12 – Most goals scored by a team, Pacers United, making them the highest scoring side. 19 – Total number of matches played. 31 – The total number of yellow cards shown. 46 – The total number of goals scored. The TPL Season 7 saw Raineri lift the Cup to a lot of fanfare and celebration. The next season 8 was highly anticipated as there would be yet another switch up in the Game.